The ultimate High Float of Surface Minnowing Capture is now available. 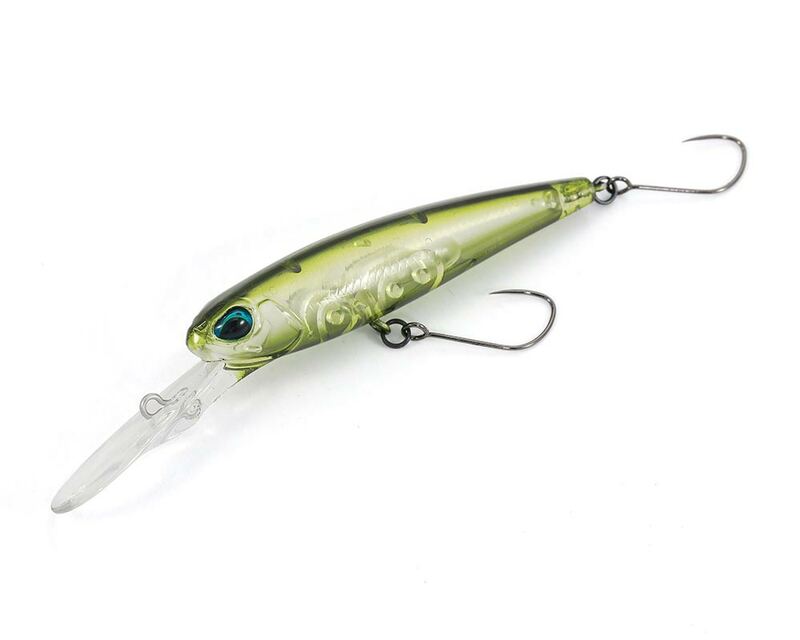 Schwan Shad High Float can be applied to the shallow range including just under the water surface with a good tempo! The good response of a floating performance required in a severe condition corresponds to various situations by using it differently from the normal type with a different buoyancy. 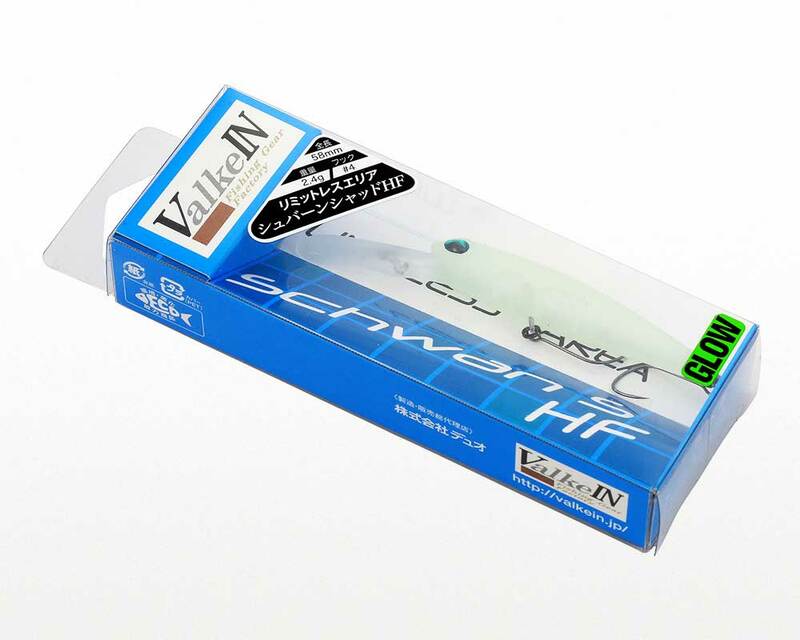 The Schwan Shad High Float which gives new possibilities to the surface minnowing is now available.